Come and join the Arcadia Guild as they set off on another Bus Trip to an area casino! This time, they are heading to “THE MEADOWS- Racetrack, Casino, and Hotel”, in Washington, PA. 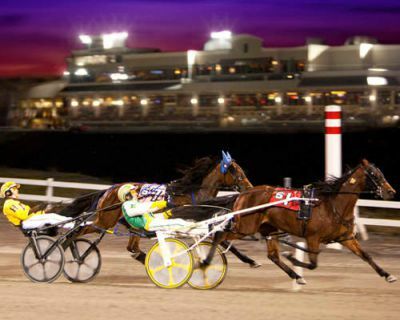 The beautiful “Meadows” boasts, slot machines, gaming tables, six different restaurants, a food court, and a place to “bet on the ponies” with their harness racetrack. Time Is Ticking Away Until Our Next Show…. “I’m Waiting For You”………….